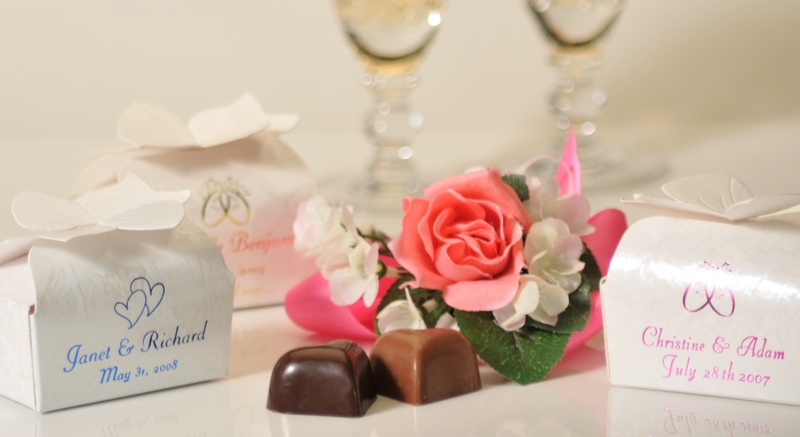 Weddings, Showers, Gifts | Belgian Chocolatier Piron, Inc. Weddings, Showers, Gifts – whatever the occasion, we’ve got the right thing. 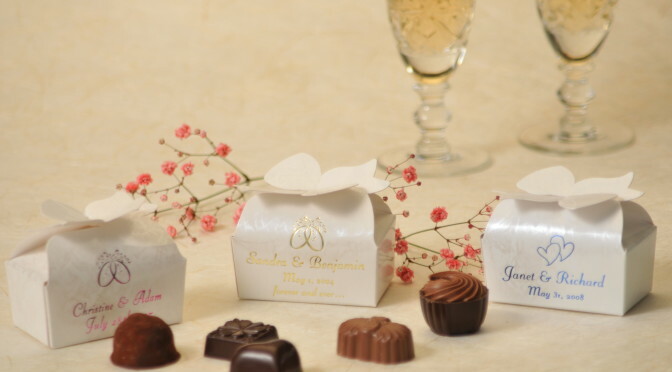 Piron’s Signature chocolates are the perfect favor for wedding guests or shower attendants. We have a full line of boxes that can be custom printed as you would like. If you prefer, custom-printed ribbon is also a possibility. 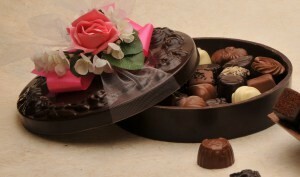 We also have our own 2-piece gold on gold Piron box which is always available. 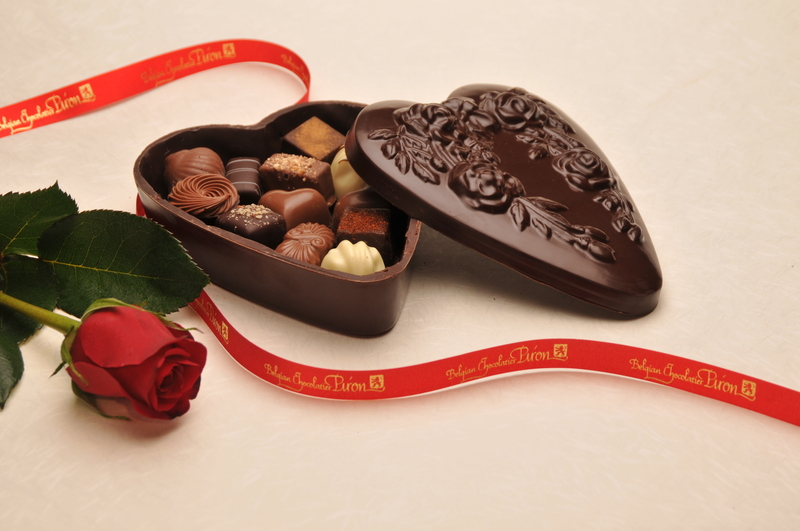 Lead time for custom-printed boxes is about 3 weeks. Stop by our shop or call us to discuss your needs. We will gladly work with you to create just the right presentation.